Drink better coffee and drown out annoying neighbors with these summer travel finds. Summer travel season is about to take off, and it’s exciting to be somewhere new — until you realize you have to get dressed and walk two blocks to get a good cup of coffee. Here are some items that are easy to pack and add the little luxuries of home to any hotel room or cabin. 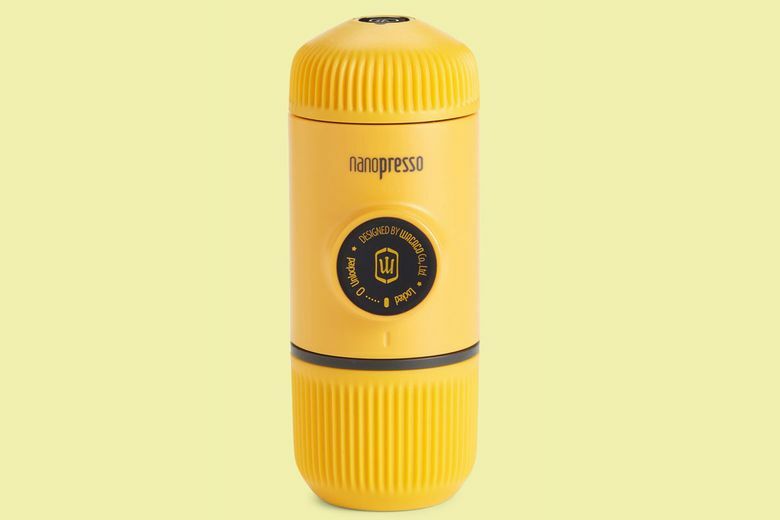 Wacaco Nanopresso Portable Espresso Machine ($64.50 at Nordstrom). Coffee-pod machines are convenient and easy, which is why most hotels have them. But they produce super-weak joe. So pack this compact, hand-powered espresso maker for full-flavored shots in minutes. The new model produces more pumping pressure, and looks gorgeous in forget-me-not shades of yellow and red. 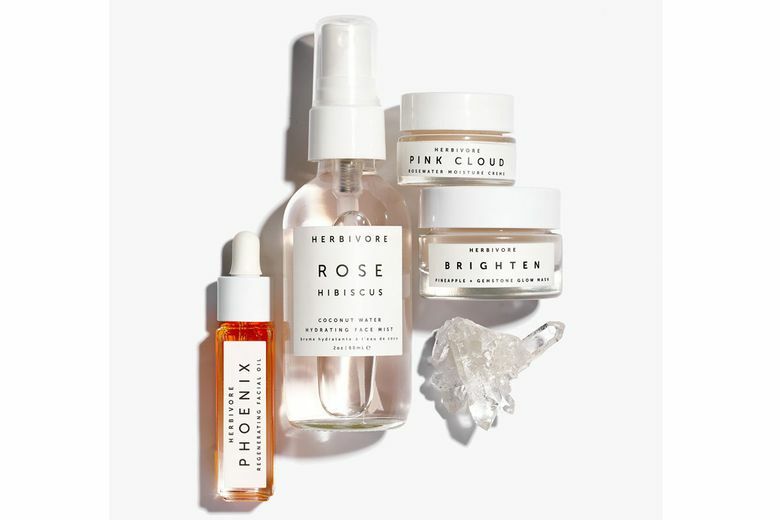 Herbivore Hydrate + Glow Natural Skincare Mini Collection ($39 at herbivorebotanicals.com). Combat skin dryness in arid climates, as well as dullness from late nights out, with this Seattle-made set of products designed to maximize your glow. It includes a face cream, facial oil, mask and mist that are completely natural and come in TSA-friendly mini sizes. 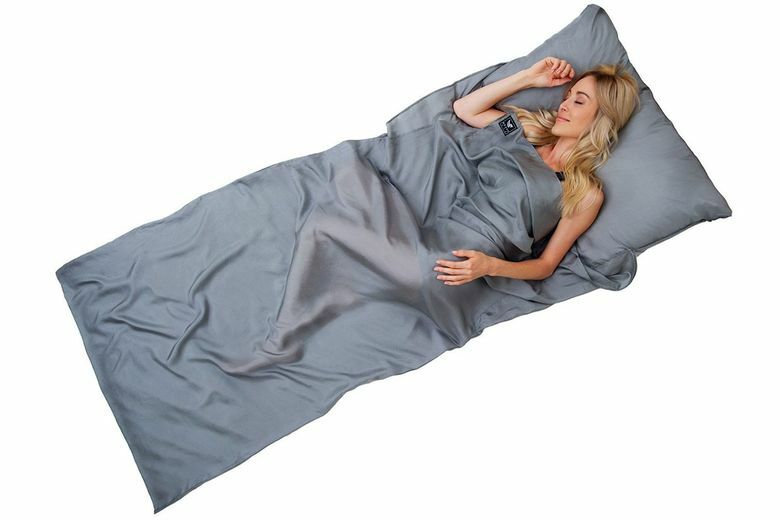 Brave Era Silk Travel Sheet ($80 at braveera.com). Make anywhere you sleep — from campground to your childhood bed — more luxe with this 100 percent silk sheet set. It fits travelers up to 6-feet-6-inches, includes a pillow cover, is critter-resistant and is machine-washable. And it all folds up to the size of a cellphone for easy packing. 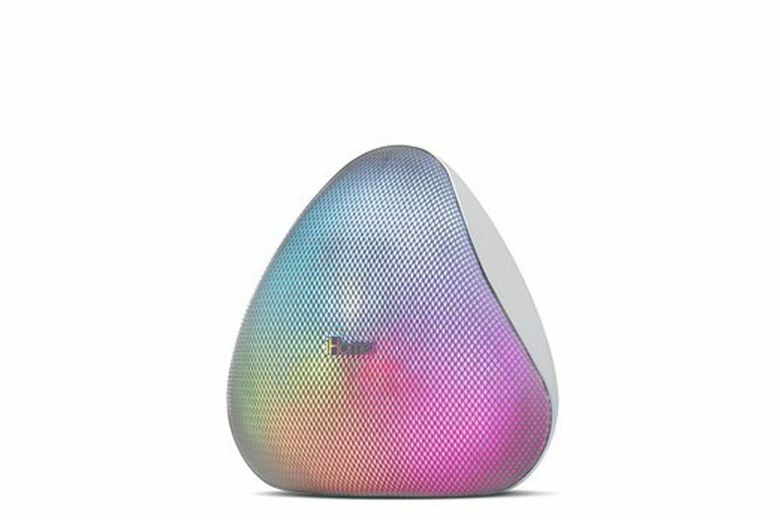 iHome iZBT5 Zenergy Portable Sleep Therapy Speaker (on sale for $40 at ihomeaudio.com). Help soothe kids to sleep or block out noisy neighbors with this light, compact white noise machine that doesn’t require a Wi-Fi connection. It comes with six soothing tracks, as well as six soft lighting options, and can be used with its rechargeable battery or power cord. 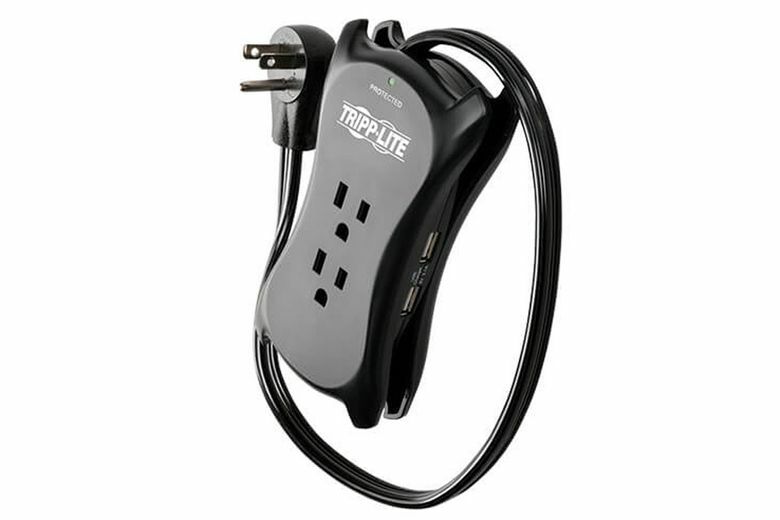 Tripp Lite Protect It 3-Outlet Travel-Size Surge Protector Power Strip ($19 at amazon.com). You can stop searching for an outlet near the bed, or that USB adapter you know you put in your bag, when you have this compact power strip that packs in three outlets and two USB slots.